There are no second chances or do-overs on a rescue mission. Your job is to save lives – period. The apparatus that Empire Emergency installs in your vehicle adheres to the industry’s highest standards. Whether at the scene of an accident on a busy highway or the collapse of a structure, there’s no room for error or malfunction when you’re responding to a rescue call. We take your job seriously; Empire’s inventory features the finest rescue equipment available, reflecting industry standards and innovations. 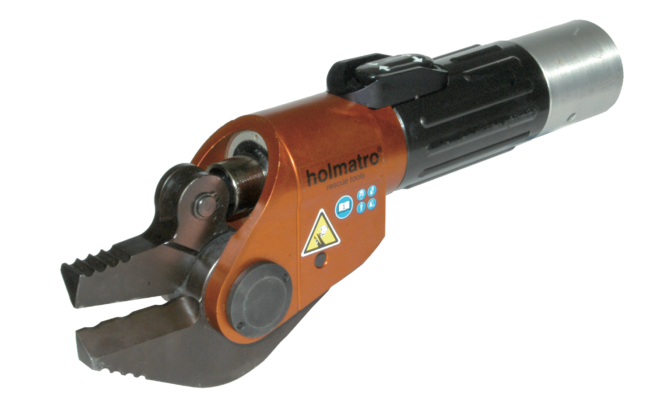 For half-a-century, Holmatro has represented the gold standard in rescue equipment. 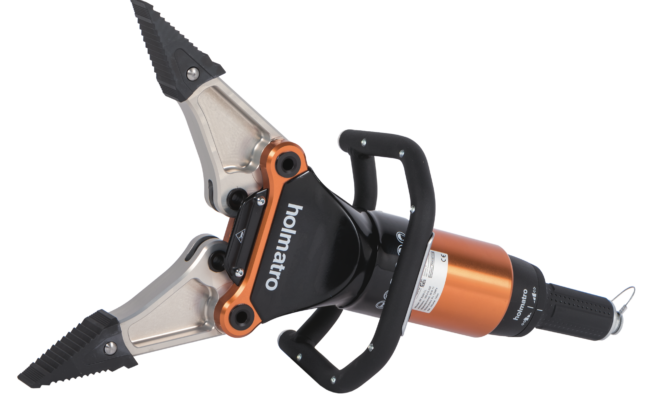 When it comes to cutters, spreaders, rams, struts and vehicle-lifting airbags, when the experts think of rescue tools, they think of Holmatro first. 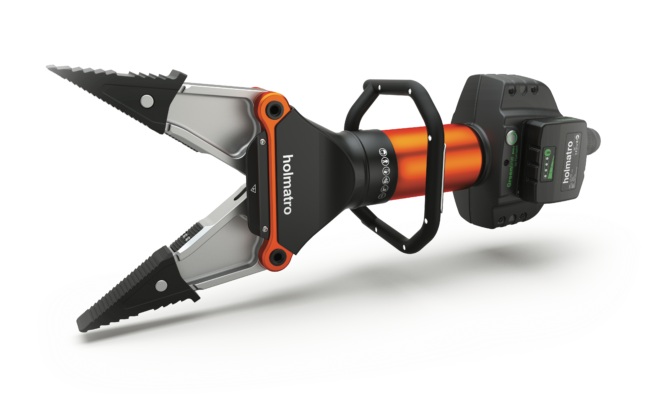 Because while other tools rest on the universal recognition of a catchy name, Holmatro is scrupulously listening to you – the men and women on the front line of rescue work – to inform their product decisions. 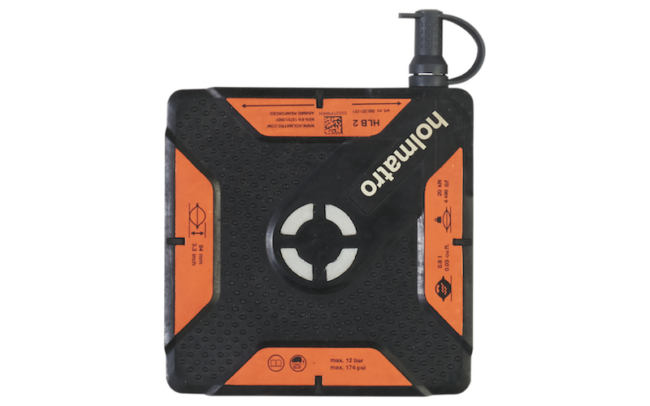 Homaltro is constantly developing proprietary innovations that give your rescue teams an outstanding capacity to perform under the most extreme conditions. 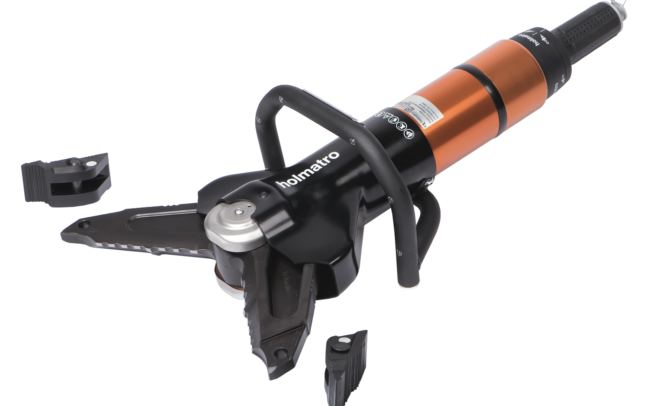 Only Holmatro boasts industry breakthroughs like a 3-stage pump that provides a faster response time, battery-operated tools that operate in the rain, a “Dead Man’s Handle” that ensures a freshly-spread opening stays open when not under power, forward-illuminated handles that light your workspace so another teammate doesn’t need to hold a flashlight, and a kevlar air-bag restraint that ensures an undeployed airbag doesn’t complicate matters during rescue. 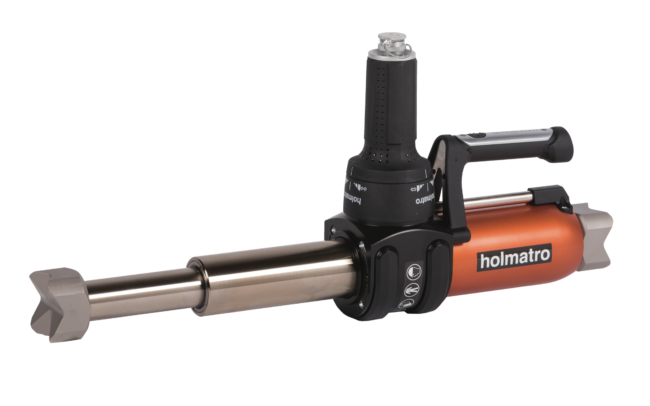 Holmatro is also the first to introduce a combination tool that both spreads, cuts, and costs a fraction of the price of two separate tools. It’s a battlefield out there, as vehicles are made of stronger materials each year. Within the last 20 years the push for greater safety and weight efficiencies has seen aluminum and high-strength steel replaced with cast magnesium and boron steel: materials that are up to four-times stronger than their predecessors. Can your equipment handle that? When seconds count and minutes literally mean the difference between life and death, the idea of “if it ain’t broke, don’t fix it” can literally cost lives when a vehicle’s passenger frame is shearing the teeth away from 1999’s best cutters. You’re serious about your duty of care to the motorists who travel your roadways. 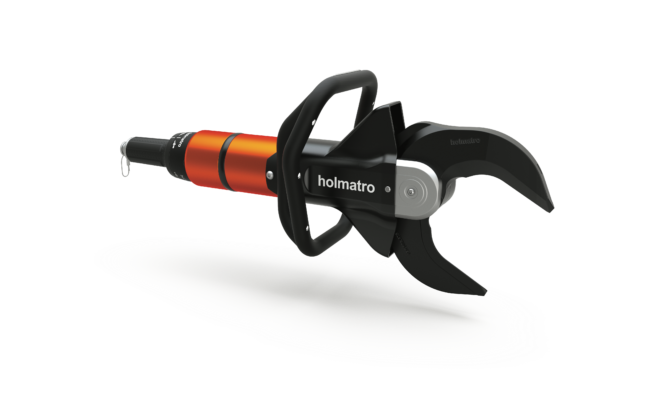 Holmatro rescue tools help you meet that duty by being the only rescue tool manufacturer that trains at the Insurance Institue for Highway Safety in Baltimore, MD. 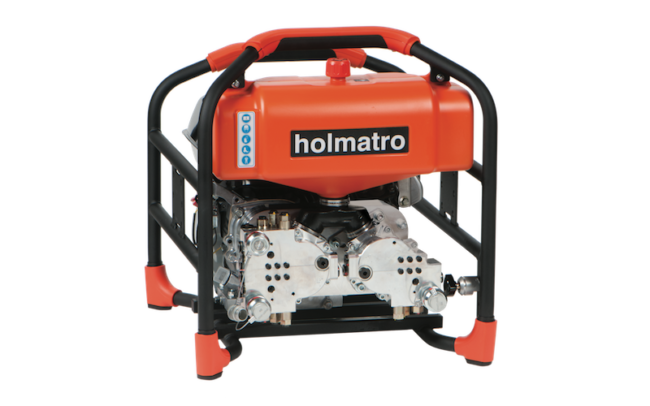 Holmatro knows the technology. Holmatro knows the vehicles. 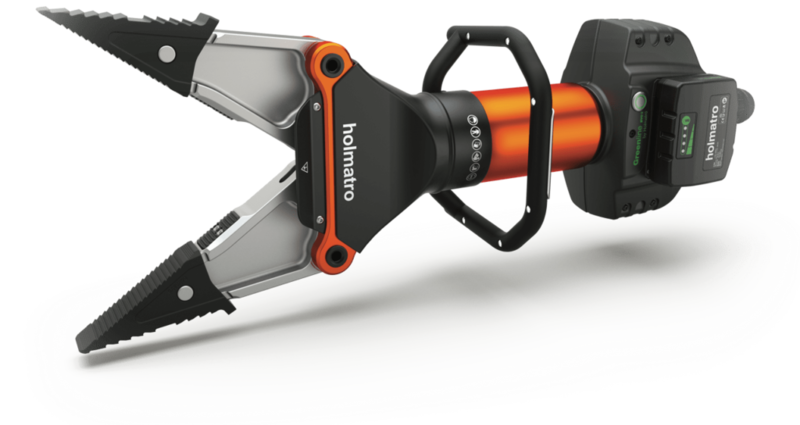 Holmatro has the manufacturer plans and the rescue training to help you keep your rescue teams educated, capable and well-equipped to get people to safety in the critical minutes following an accident. Safety is paramount. Training is paramount. Excellent tools are a vital part of the rescue equation. But tools without training aren’t only less useful…when you’re wielding devices that have up to 400k pounds of cutting force, they can be downright dangerous in untrained hands. Holmatro’s technology teams work directly with auto manufacturers to absorb the critical points of their emerging vehicle technologies, and what they mean to your rescue teams. Empire then works with Holmatro to do likewise, so when you send your trainers to one of Empire’s “Train the trainer” events, you’ll know you’re getting the most effective, up-to-date information about what to do when you’re faced with next year’s vehicle models.